KPMG conflict of interest while undertaking Ted Baker audit sees it hit with a £3m fine, reduced to £2.1m after settling. Accountancy’s regulator has fined KPMG and partner Michael Barradell after they admitted misconduct in relation to the audits of fashion retailer Ted Baker in 2013 and 2014. The Financial Reporting Council (FRC) settlement saw KPMG severely reprimanded and fined £3m—reduced to £2.1m alongside £112,000 in costs. Barradell was reprimanded and fined £80,000—reduced to £46,800 taking into account mitigating factors and settlement. 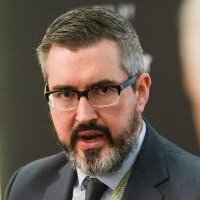 Misconduct arose from KPMG providing expert witness services to Ted Baker in a commercial court claim, in breach of ethical standards and which lost its independence in respect of the audits. The audit team ultimately reviewed the work of the expert witness in terms of Ted Baker’s treatment of the claim in its accounts, “and this posed an unacceptable self-review threat”, stated the Financial Reporting Council. The expert engagement fees also far exceeded the audit fees in the two years. 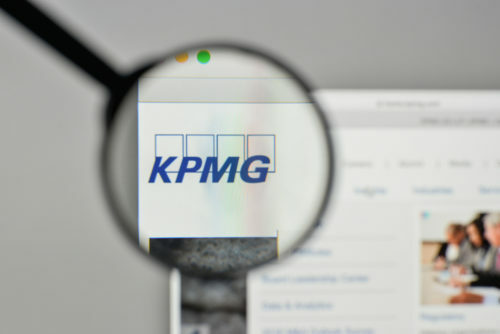 Both KPMG and Barradell admitted that their conduct fell “significantly short” of the standards reasonably expected of ICAEW members and firms. “Ethical Standards are critical in supporting the confidence that third-party users can reasonably have in financial statements in circumstances where, of necessity, they only have incomplete information to judge whether the auditor is in fact objective,” said Claudia Mortimore, interim executive counsel at the FRC. The settlement is the latest in a series of fines and sanctions doled out by the FRC in recent months—itself facing a stringent review of its strategy and operations. The 2017 Good Governance Report paints a positive picture of the quality of boardroom decisions in our largest organisations, but the focus must now turn to ensuring that the writ of the board is driven down through the organisation. Research reveals the effect of increasing the average number of female directors on boards. 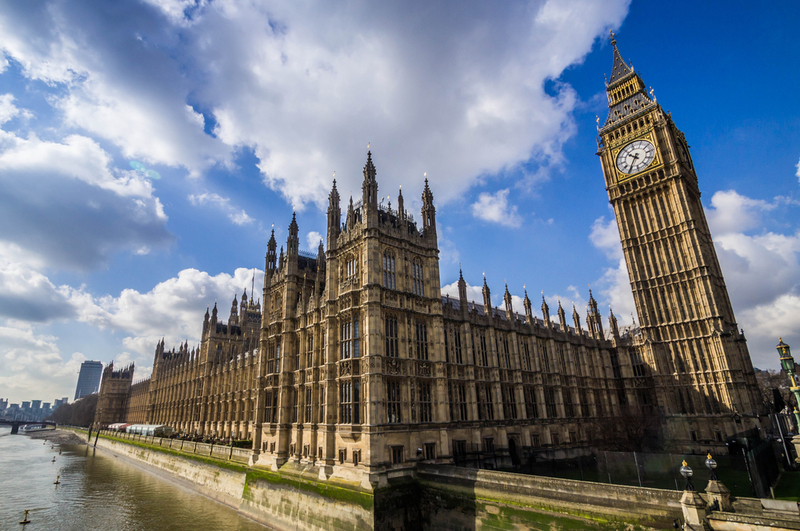 Commons committee report says the new Audit, Reporting and Governance Authority should be given the tools to clamp down on companies that "behave unreasonably on executive pay".